For a couple months now we’ve been fighting the same battle with Lincoln. What started out as just rosy cheeks to very late teething Lincolns had all his teeth for a while now. We (albeit extremely slowly) realised was actually an allergic reaction. When we first noticed it wasn’t just rosy cheeks. The next issue was, what was causing this? He’s 2 and eats really well so what could be causing this? I only really noticed it being a rash rather than just rosy cheeks shortly after he ate a peach and a bowl of strawberries and thought with it Being summer, lots of fruits are in season Strawberries being his favourite fruit and a known high allergen we quickly put a stop to all fruit as a precaution to see if this made a difference. I felt terrible stopping fruit! So many parents struggle to get their children to eat anything that’s notbeige coloured and here’s me stopping him eating fruit! What a traitor to all fruit and veg fighting mothers! Two weeks fruit free and the rash was still there! So we re-envoked the fruit eating and continued to scratch our heads in confusion. 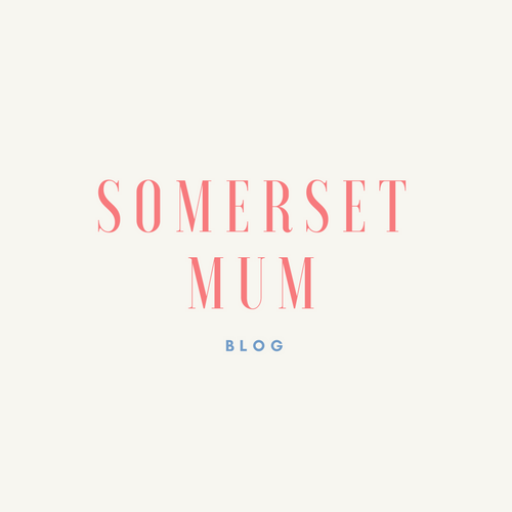 We tried different creams- sudocrem being the best soother of the bright red patches on his poor little face that were slowly become more sore and itchy. Over night the redness would almost be gone but by breakfast it was back again! We started putting more pieces of the puzzle together. Lincoln has had poor nappies, he is very regular in his poos usually once a day although for sometime now the consistency is never solid, I never thought twice because it was always like this? Our family haven’t got any specific allergies, no diagnosed allergies and definitely no anaphylactics so I was really struggling to narrow things down. Until the silliest thing happened, we ran out of milk. Lincoln has been on full fat cows milk since 8 months old. Slowly cutting his own bottles out until now when he very occasionally asks or a bottle of milk or milkshake. However he does have milk in his cereal every morning, he is an absolute cheese fiend and if given the option he would eat nothing but yoghurts. So the one morning we give him toast after yet another night of slathering his face in sudocrem the redness stays away. The one morning he had toast the red patches stayed away past breakfast! He spent the morning with daddy who let him have a kinder bueno chocolate bar a peice of heaven and within minutes his face looked like a red stop light! Had we cracked it?! Was it chocolate? Was it dairy? Only time will tell! We are now just finishing our first week of Lincoln having a dairy free diet! His face as pretty much healed entirely and is no longer red raw! His nappies are slowly improving. Although mummy made one little slip up. Possibly the stupidest slip up possible. I put Dairylea spreadable in his sandwich. Nice one Leah as if th name doesn’t give away the contents! And although not as intense the redness had returned for the day. Your also probably wondering why I never took him to the doctors straight away? So we are now slowly going on to week 2 of dairy free and will hope to see even more improvements! Then we will consider slowly introducing dairy items- cheese, yoghurts and see if we can really narrow down which it ms cause the issue bye bye dairylea. You did the right thing by not bothering with the doctors, as you said they’d only have told you to do all the things that you’d done anyway. It’s as much a process of elimination for them as it is for you. Me and my wife are the same, we never rush to the doctor at the first sign of a rash or a high temperature, most things pass within 24hrs or can be helped with advice from the pharmacist. Hope the dairy-free works for you! Thank you, I hate wasting their time for something I can take care of at home! Admittedly we have been in hospital a few times with the terror. With convulsions etc which has always been an awful experience but I don’t want him to grow up with the mindset that at the sight of a runny nose he is to go straight to the doctors. Dairy free seems to be working for now! we will have to see how he continues. Annoyingly he has woken up with yet another possible ear infection but I have read recently that this can be a consequence of the Dairy allergy! I read a similar thing and I refuse to waste valuable nhs money however sometimes needs must!